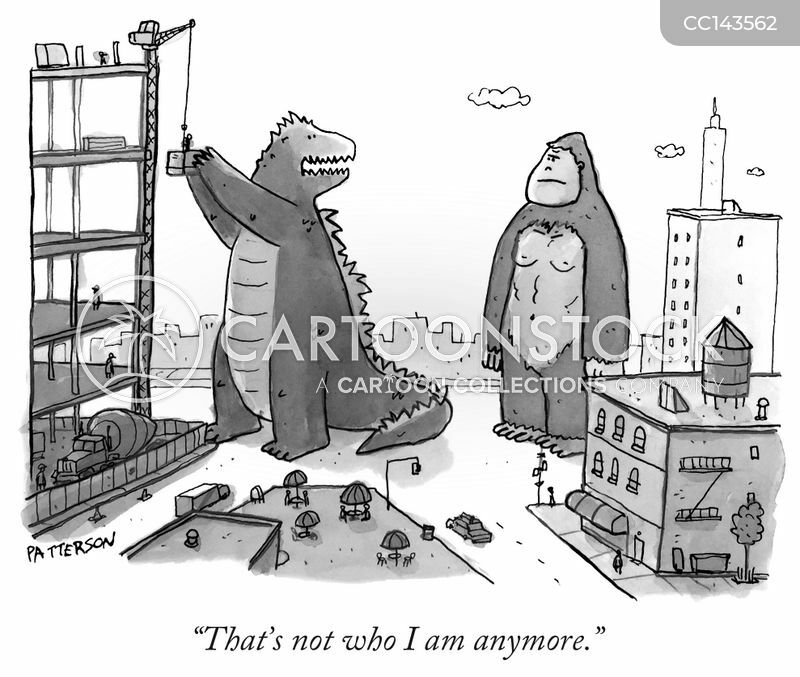 "That's not who I am anymore." 'Help! 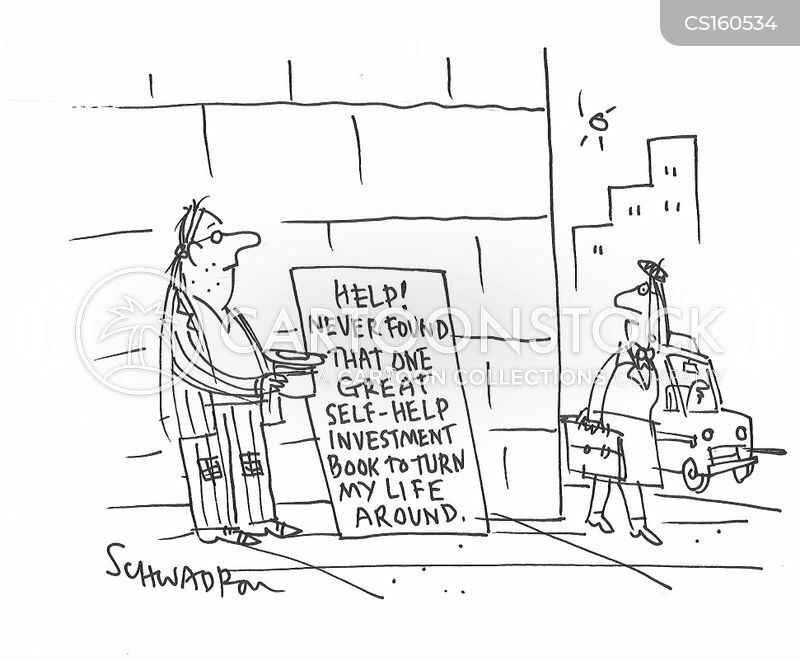 Never found that one great self-help investment book to turn my life around."